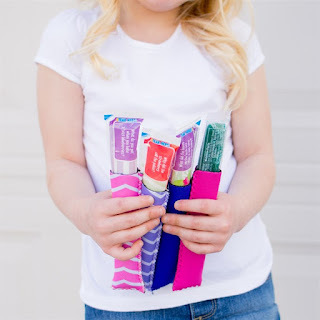 You'll find these Freezer Pop Holders | 4 Pack for ONLY $4.99 (Retail $24.99). Tired of wrapping your kids frozen pops in paper towels? We've got you and your pops covered! Our amazing neoprene freezer pop covers stretch to fit any frozen pop or go-gurt stick, keeping those tiny fingers from getting frozen. This also means less melting, which means less mess! WIN!! $2.79 for the first item and $0.49 for each additional item. US only. Seller usually ships within 4 business days. Ships no later than Fri, May 4.